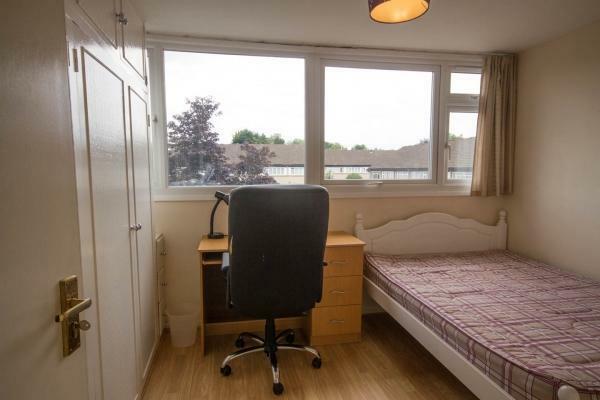 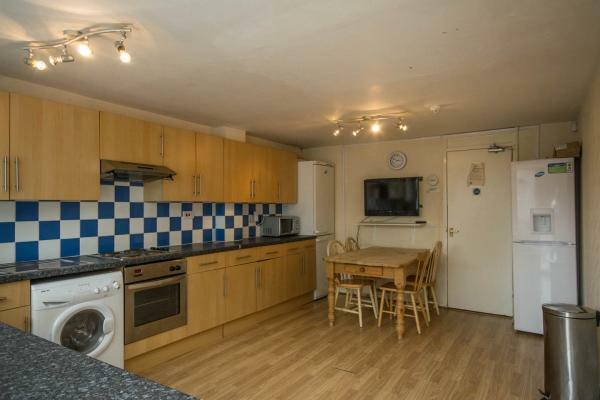 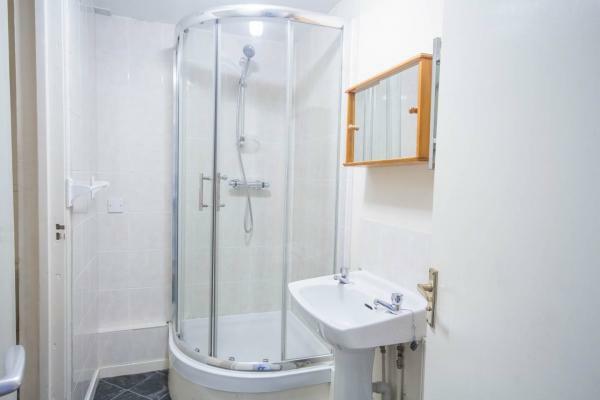 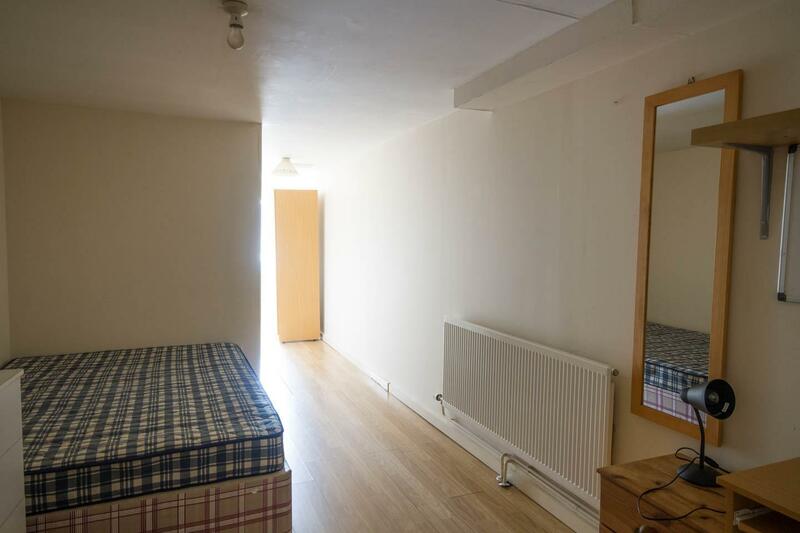 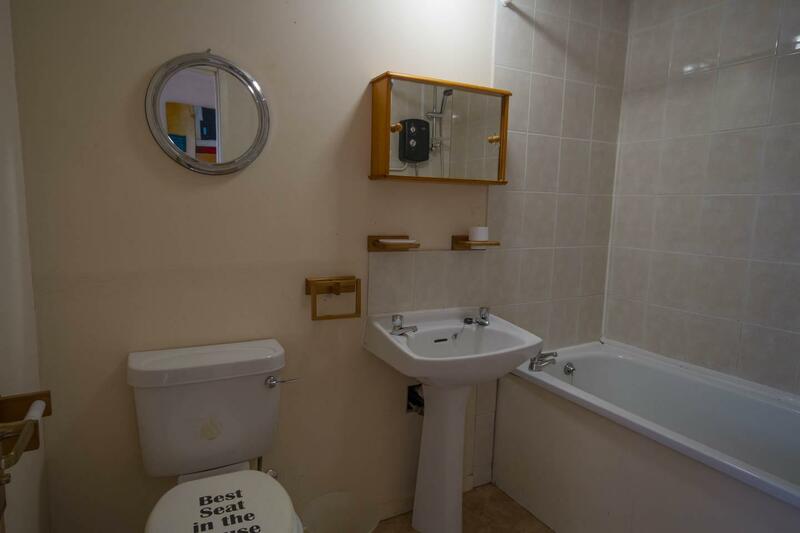 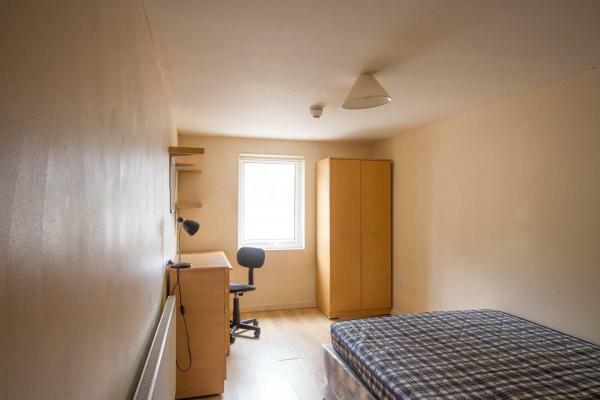 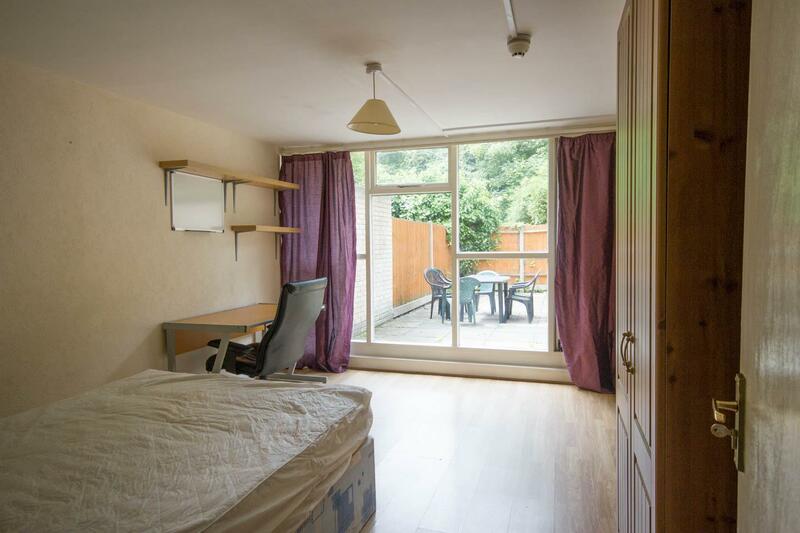 Description: Conveniently sited just 0.8 miles from the Brunel University campus, this comfortable student house to let in Uxbridge features 5 double bedrooms, a bathroom, a shower room, a sizeable kitchen/diner, an outdoor space and permit parking. 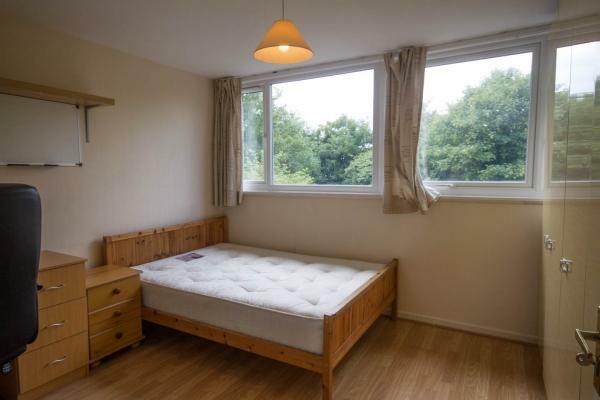 Two bus routes pass nearby and the Uxbridge tube station is served by the Piccadilly and Metropolitan lines. 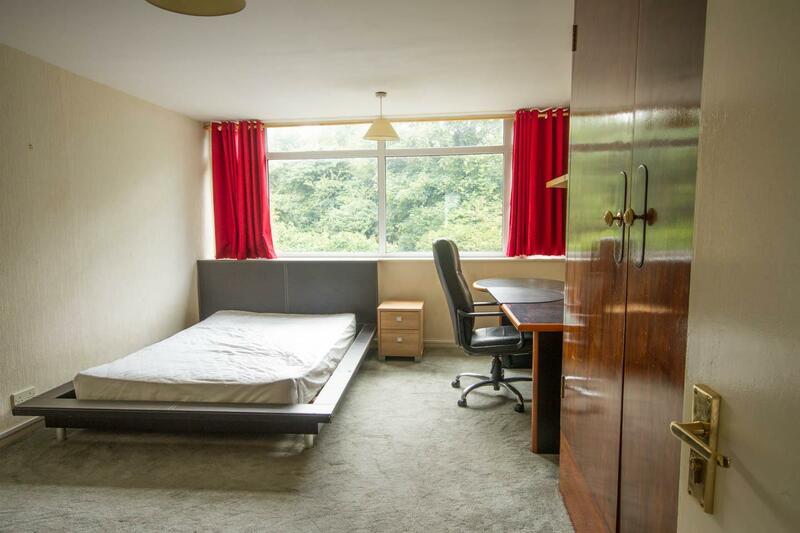 NB: Bills are included with the rent on this property.